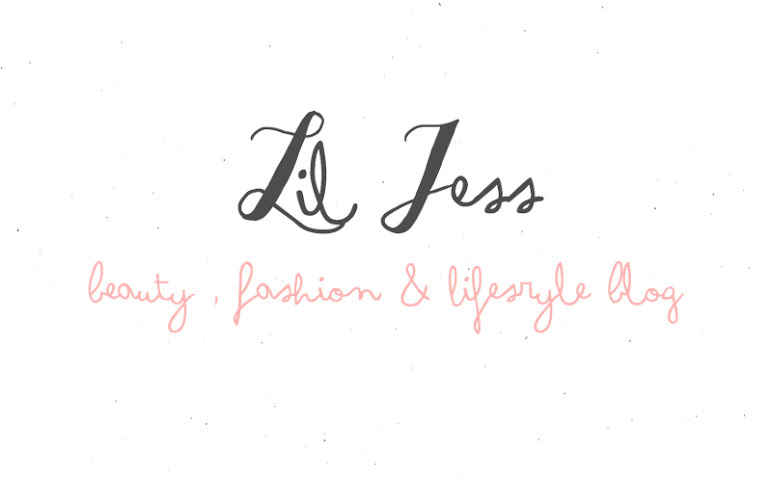 Hello, I'm Jess and I'm a Blogger & lover of everything Beauty, Fashion & Lifestyle related. 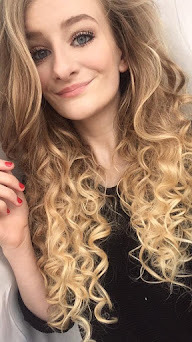 I started blogging in 2014 and haven't looked back! I was constantly reading beauty blogs and fashion blogs to the point where I could barely part with my laptop because I loved reading other peoples thoughts and reviews. So in 2014 I decided to create my own little blog filled with all the things I loved in hope that someone else might love them too. To me it's nice to type away and hope that others might like what I like or can relate to something. I have a massive obsession with makeup and love nothing more than telling you exactly what I think and sharing products that have worked for me or simply a lil catch up about what I'm up too in the wonderful offline world. I give my honest opinion on products, favourites & much much more, I hope you stick around on my little page on the interweb!